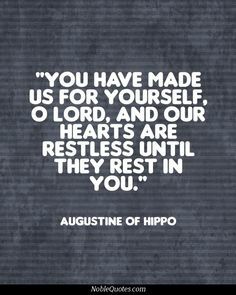 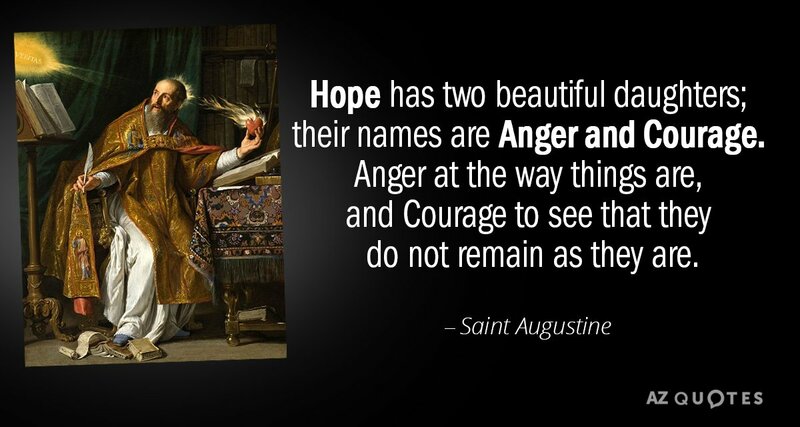 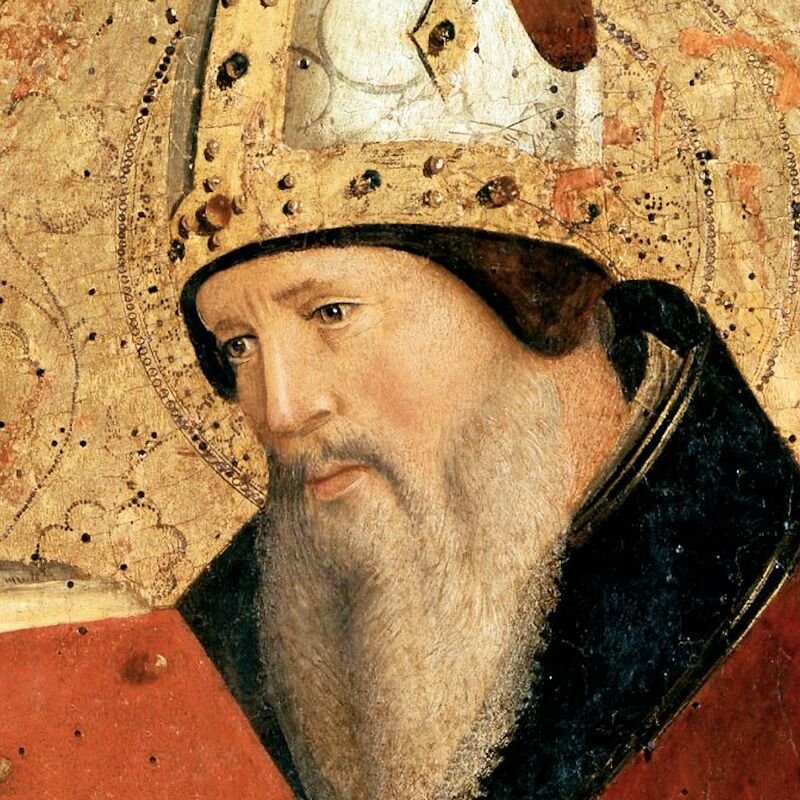 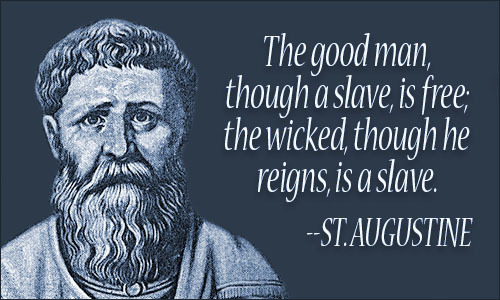 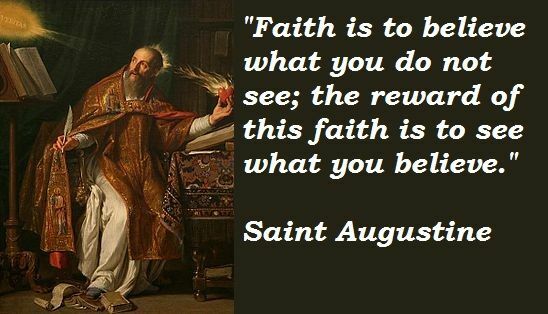 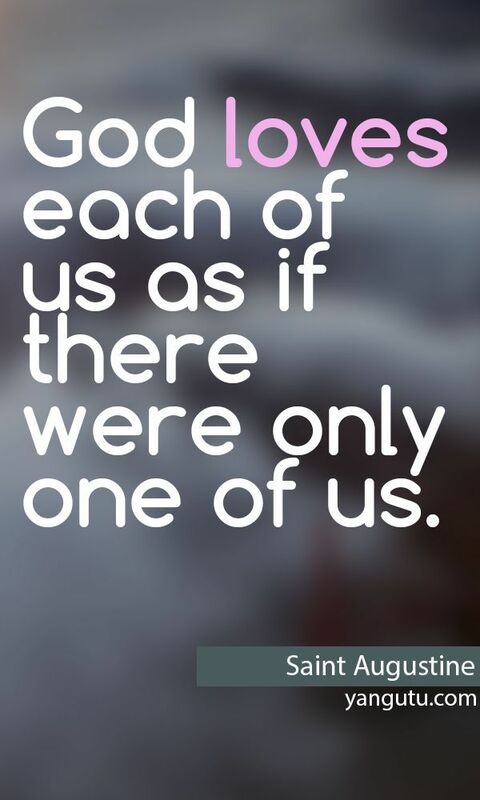 SAINT AUGUSTINE OF HIPPO, PRAY FOR US! 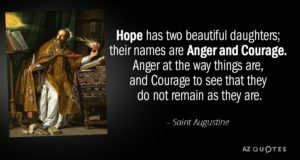 Today is the feast day of Saint Augustine of Hippo, perhap the most human of all saints and a true challenge to Saint Monica! 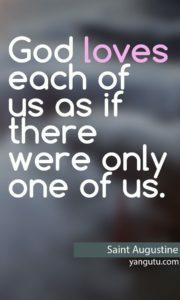 Here is a collage of his best sayings for us to ponder upon.